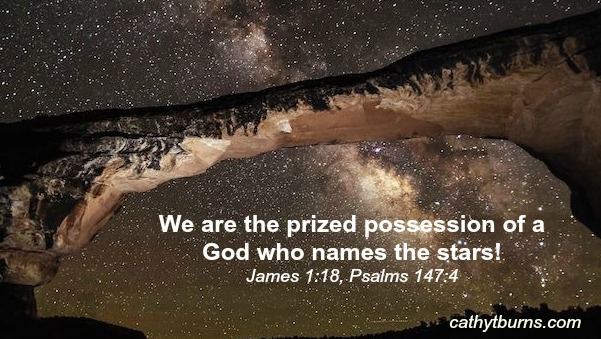 WE ARE HIS PRIZED POSSESSION! Those words penetrated my soul. It startled me how those words of truth, seem to rise from the page, imprinting fresh on my heart. I have studied the book of James many times and I seem to be discovering this verse for the first time! Our creation is vast, from the countless stars to the immense oceans of the earth. Elaborately created for our pleasure. We are at the top, the supreme, the first fruit, the treasured prize. 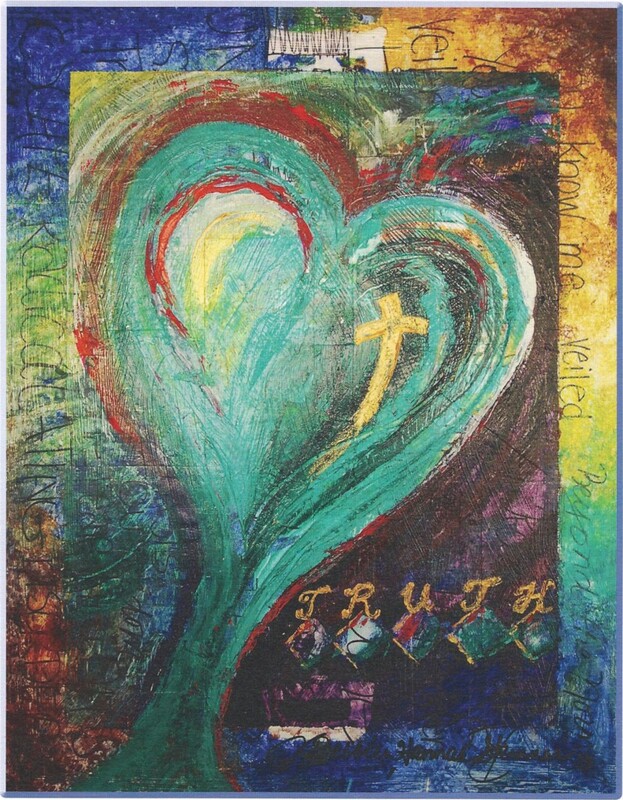 To embrace and embody that truth should strengthen our souls, giving us a solid foundation on which to build our life. Building our lives on this truth empowers our trust and sustains our hope in our God. When we become discouraged in the difficulties of this world, we can choose to be reminded of our God status. Praise be to our Holy God who treasures us enough to give us the grace to live in His light, to live free from fear and strong in faith!